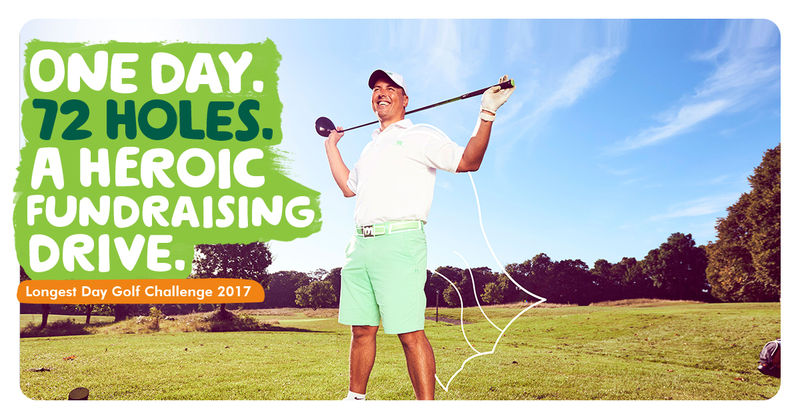 During 2017 we took part in a number of fundraising activities in aid of our chosen charity, Macmillan Cancer Support. Here are just a couple of the things we got up to! The challenge was to complete 72 holes of golf back to back in one day, with each team covering an average of 25 miles. As you can imagine it was definitely not for the faint hearted! Regardless of this we found 12 eager volunteers willing to take it on! The Belfast team played all 4 rounds at Rockmount Golf Club with Bangor taking on 2 courses at Clandeboye & Donaghadee Golf Club. The North West team played at Faughan Valley Golf Club. All 4 clubs kindly waived the green fees for the event, so a big thank you to them! All our branches took part in the Worlds Biggest Coffee Morning during September & October, with many putting their baking skills to good use. There was certainly no hungry customers that day! January 2018 - The Icing on the Cake! Thanks to the efforts of our colleagues & customers throughout 2017 we had the great pleasure of inviting Joanne Young from MacMillan to our Bangor branch where she was presented with a cheque for £6,200.